Queen Victoria is so well known, her image so instantly recognisable, that it could be said she is as much a symbol of Britishness as she was an actual British monarch. 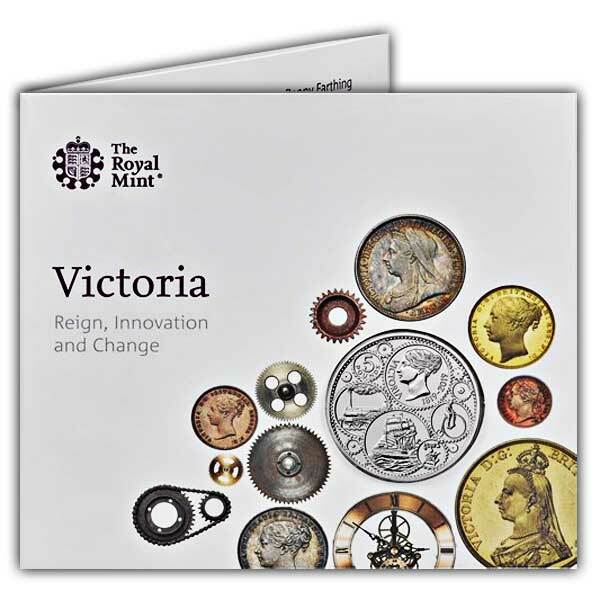 In 2019, The Royal Mint honours this incredible woman with a coin celebrating 200 years since her birth in 1819. 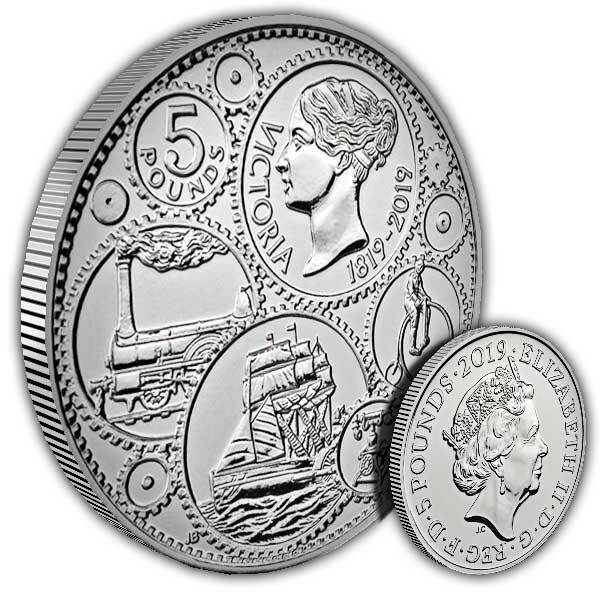 The coin's design bustles with the energy of the age and features a number of innovations of the age, including a vibrant machine cog motif.